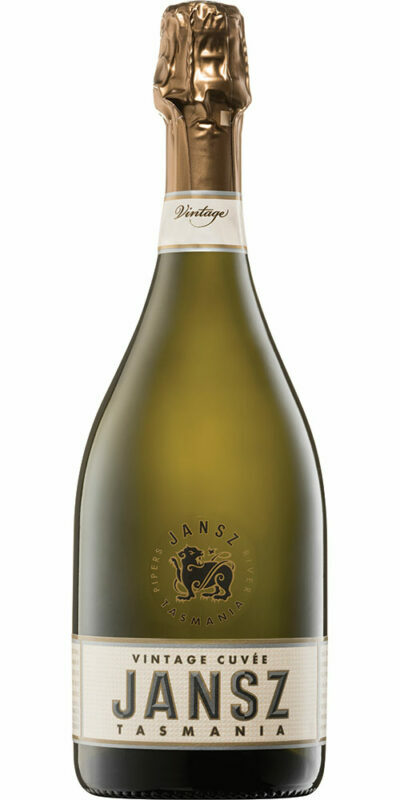 A fine aperitif sparkling showing lifted fruit characters and complexity. 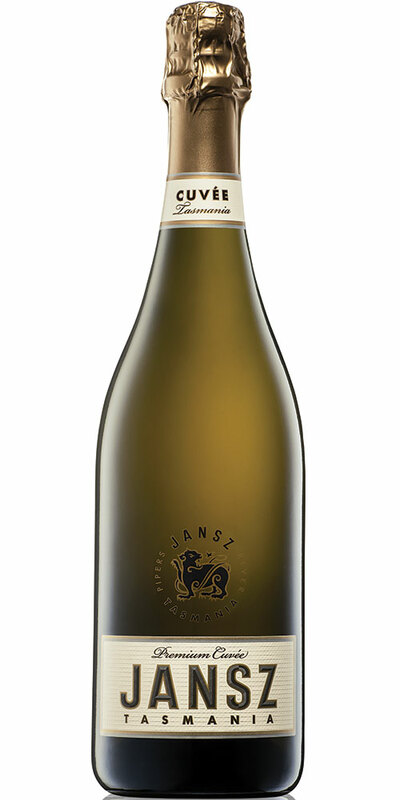 Very pale gold in colour with a fine bead and persistent mousse, Jansz Premium NV Cuvee is a Chardonnay-dominant style that has finesse and balance with complexity and length of flavour. 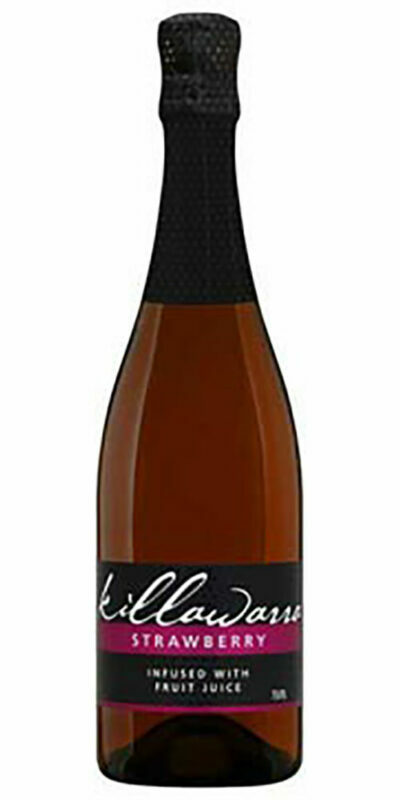 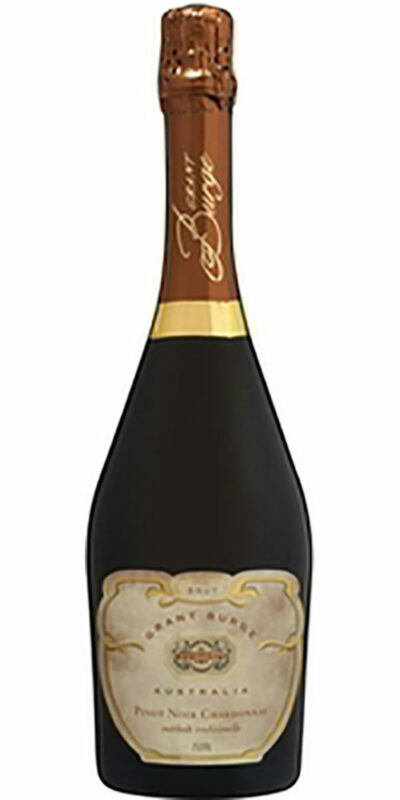 The bouquet shows lifted aromas of honeysuckle and citrus fruits from the Tasmanian Chardonnay, with nougat and roasted nuts derived from the tirage age, while the Pinot Noir contributes delicate strawberry. 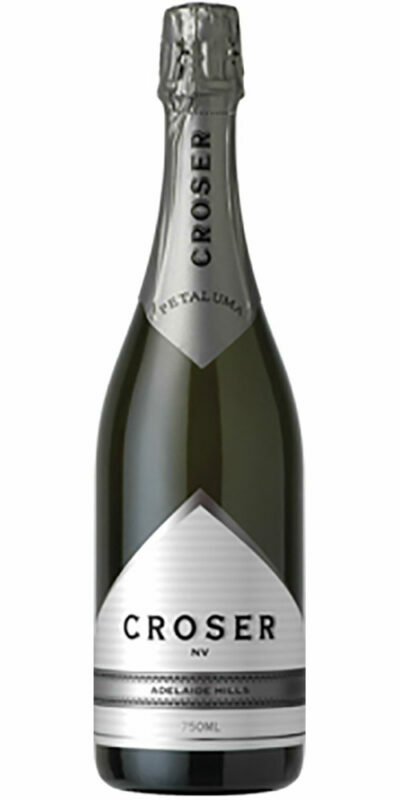 The palate is well balanced with delicate fruit flavours, creaminess and fresh acid, leading to a dry, light finish with lingering flavours of citrus and nougat.